Education is a basic human right and it is at the core of the 2030 Agenda for Sustainable Development, according to the UN chief, as the world celebrated the International Day of Education on January 24, 2019. “Education transforms lives”, United Nations Secretary-General António Guterres said, recounting his personal story of teaching in “the slums of Lisbon” where he saw first-hand that “education is an engine for poverty eradication and a force for peace”. Education is the foundation upon which all of the other development goals are based. It is critical that every child has an equal opportunity for a quality education. Read more about the UN Secretary-General’s remarks and other world leaders celebrating the International Day of Education HERE. Happy International Day of Education! Education is a basic human right of every child. Today, we celebrate the role education plays in peace, development and the creation of a better future for all. According to a recent report from UNESCO, more than 262 million children and young people do not attend school. More than 617 million children and youth cannot read and do not possess basic math skills. Education is the only way we can break the cycle of poverty and empower children to create a better future for themselves and for their families. 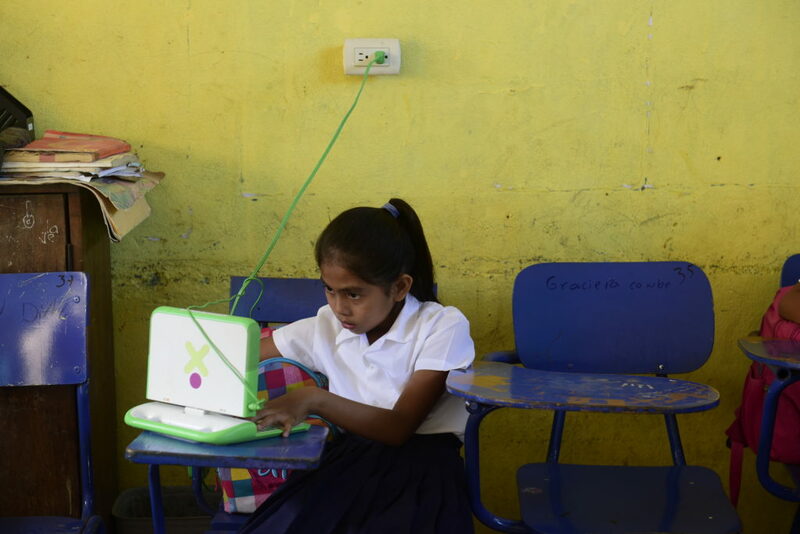 Today, we invite you to support OLPC and help us empower children through education. Thank you for supporting education! A student in Nicaragua supported by Fundacion Zamora Teran. Posted on January 24, 2019 January 24, 2019 Author LeahCategories OLPCLeave a comment on Happy International Day of Education! City-designed schooling can be difficult to implement in rural areas, which is not always evident to those who design national educational systems and curriculum. See National curriculums don’t always work for rural and regional schools by Alison Willis, Lecturer, School of Education, University of the Sunshine Coast, in Australia. enabling custom content or software installed by teachers or volunteers to meet local needs. 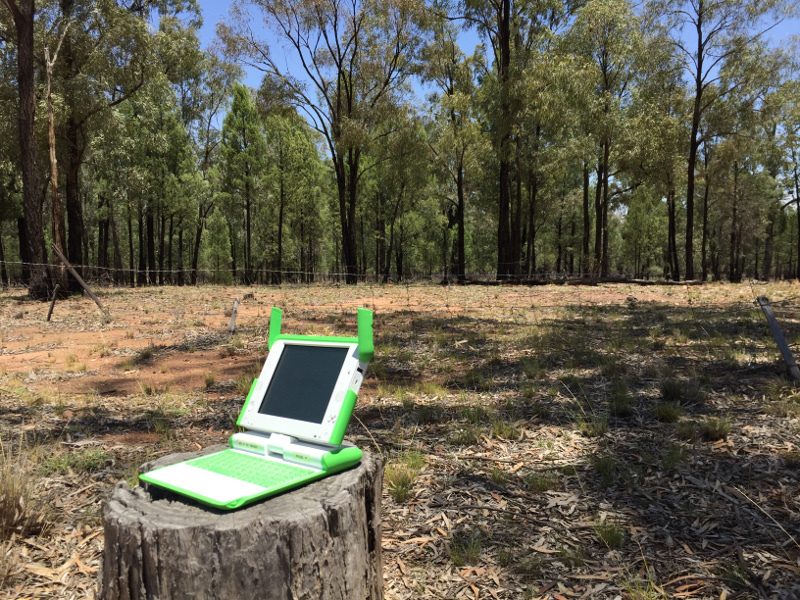 OLPC is committed to the creation of learning environments which foster the greatest development of all children. 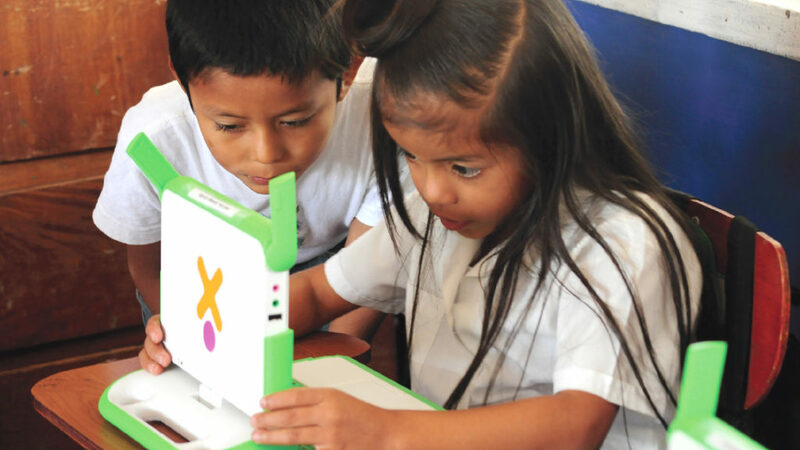 OLPC’s experience has shown children learn best when they are engaged in learning that is meaningful and active. For help with custom content or software, contact us. A recent blog post from the Organisation for Economic Co-operation & Development (OECD), UNESCO and UNICEF makes excellent recommendations for providing quality early childhood learning opportunities to every child. According to the article, 50% of preschool-aged children do not participate in early childhood educational opportunities. In low income countries, the percent of children without access to early childhood education increases to 85%. These children are missing critical opportunities for learning and development. One of the Sustainable Development Goals (SDG) is to provide quality preschool learning opportunities to every child. In order to meet this goal, experts from the OECD, UNESCO and UNICEF met in December 2018 to discuss this crisis and to make recommendations for providing quality early childhood learning experiences to every child. The experts urged governments to increase funding and to work across sectors to achieve universal preschool education for every child. You can read more about the recommendations HERE. OLPC applauds this effort to join forces across sectors in order to ensure that every child has access to a quality early childhood education. Together, we can ensure that every child has an equal opportunity for learning in order to create a brighter future for all. Scratch 3.0 has arrived and the Scratch team announced an updated Creative Computing Curriculum Guide! The Guide will share ideas and suggestions for facilitating creative learning and computing. It will be available in the next couple of months. We’ll be sure to post it as soon as it is complete! In the meantime, the Scratch Ed Team has updated the second version of the Guide which reflects many of the updates to Scratch 3.0. Every OLPC Laptop comes with Scratch as part of the Sugar Learning Software. It is a wonderful way for children to learn animation and programming in a fun and engaging way. You can access the guide HERE. Get updated activities for our XO-1, XO-1.5, XO-1.75 and XO-4 laptops. Use the Software Update icon in My Settings. Or to install afresh, see the release notes for OLPC OS 13.2.10. Some of the updates are a mirror mode for hairstyling with Record, use an external USB microscope or camera for Record, a ticking Clock, a samples button for Physics, paste unformatted and grid creator with Write, and new keyboard shortcuts for Jukebox and Record. Our thanks to Sugar Labs developers; Yash Agrawal, Walter Bender, Rahul Bothra, Ibiam Chihurumnaya, Sanatan Kumar, Emily Ong, Sam Parkinson, Ezequiel Pereira, Lubomir Rintel, and Zeeshan Khan. Our thanks also to translators; Chris Leonard, Berend, Božidar Putanec, Mariana, Besnik Bleta, Paulo Francisco, Yaron, nabil509, Mariana, juanpabl, MIkusan, and scootergrisen.